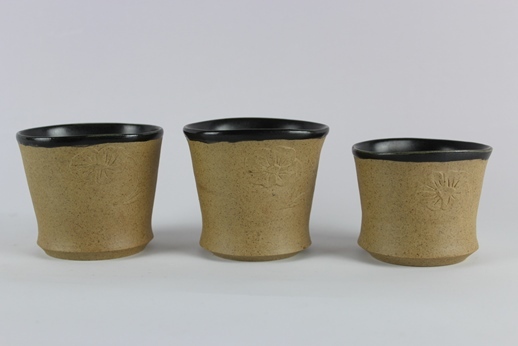 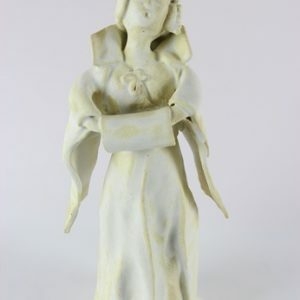 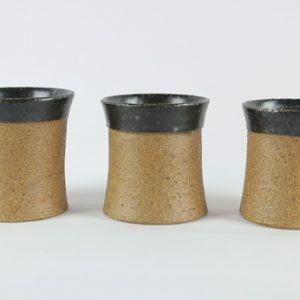 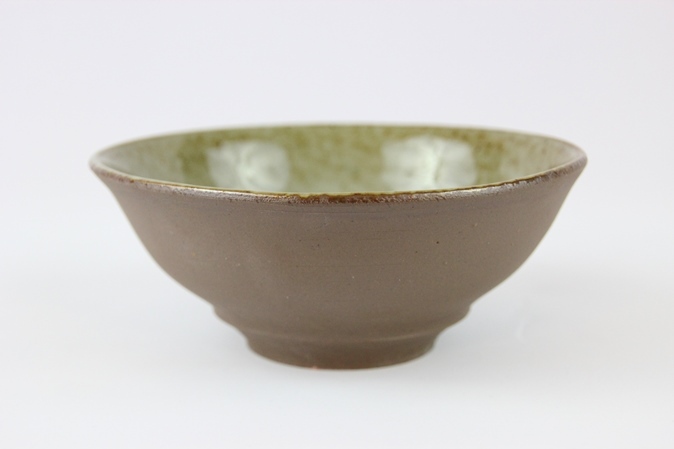 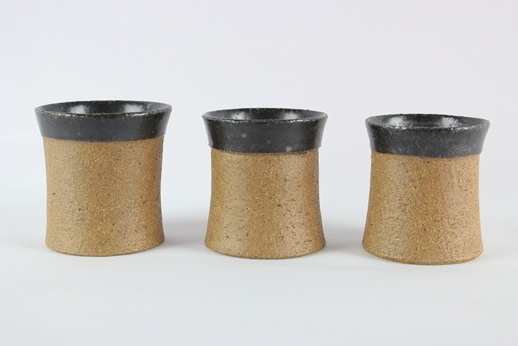 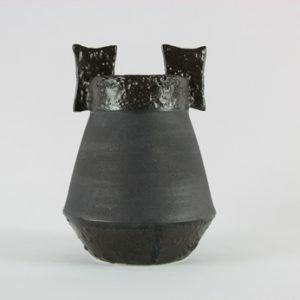 This series highlights the elegance in the simplicity of unglazed stoneware. 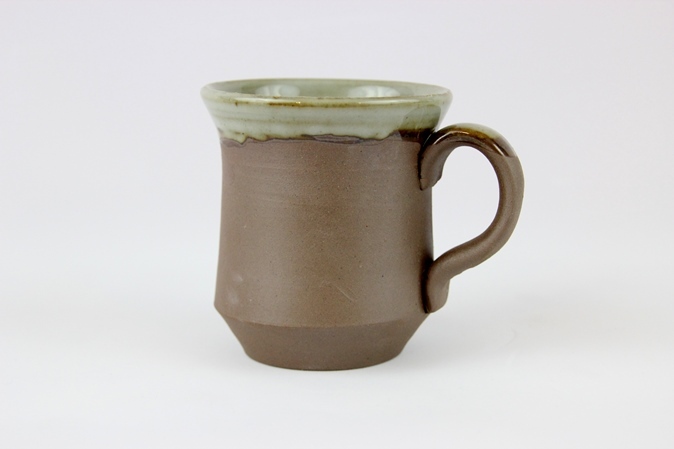 Made whilst at artist’s residency in Jingdezhen in 2016, this mug is glazed on the inside with a clear glaze, producing a random, mottled effect as the iron and porcelain elements come through. 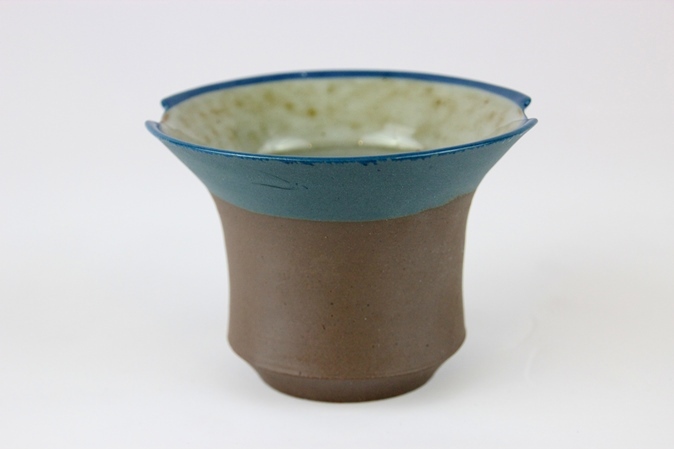 This series highlights the elegance in the simplicity of unglazed stoneware. 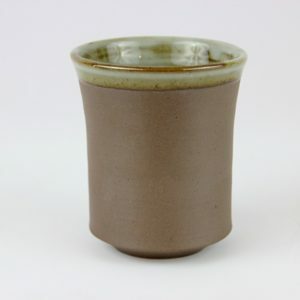 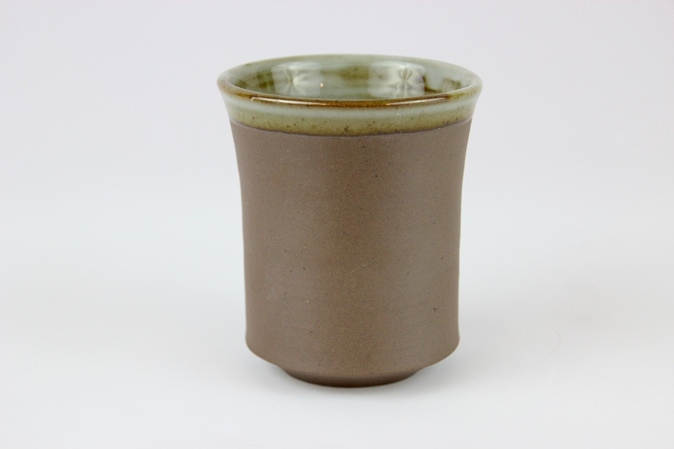 Made whilst at artist’s residency in Jingdezhen in 2016, this mug is glazed on the inside with a clear glaze, producing a random, mottled effect as the iron and porcelain elements come through and produce a beautiful bronze finish on the outside.